What happens when I disable a template variation? When you select a template - My Templates / General / Occassion - your products are automatically fitted in variations best suited to the image dimensions. 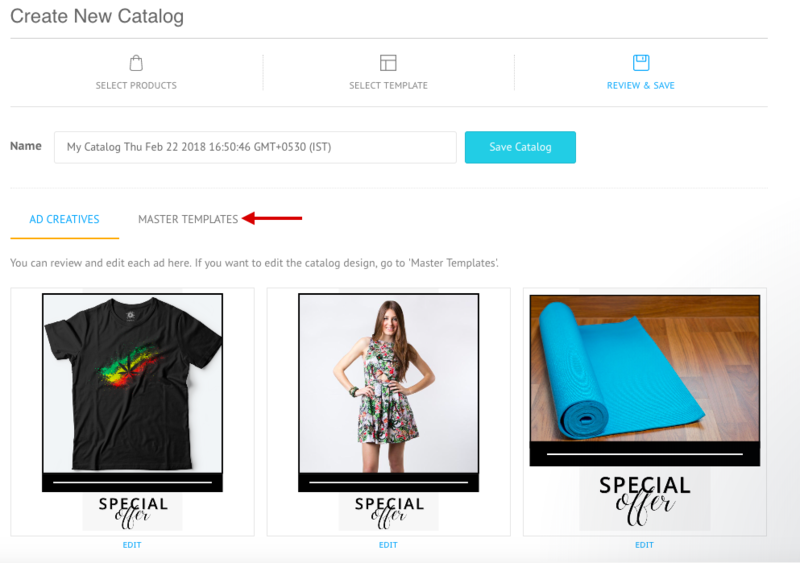 You can see which variations are in use by clicking on Master Templates on the Review and Save screen. 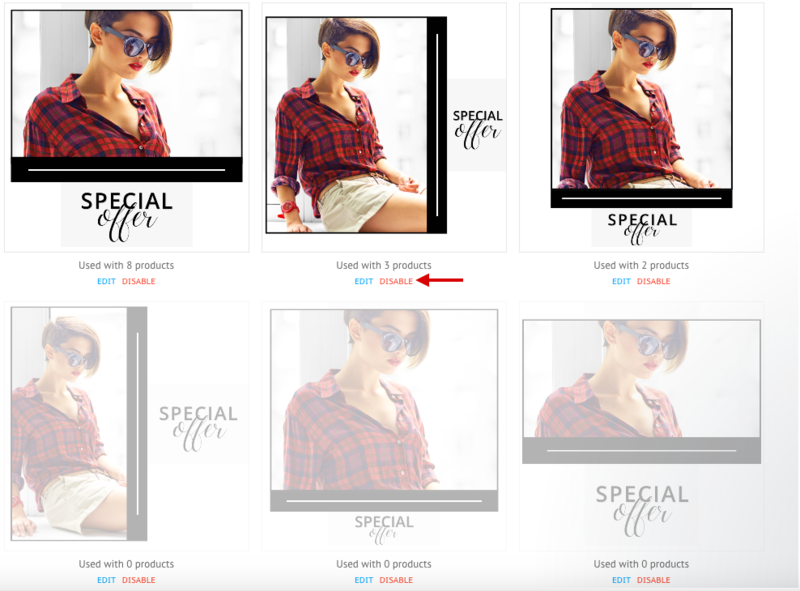 In case you do not like a particular variation being used in the catalog, select Disable under the template. The system will then look for the nearest fit and insert your products in another variation.